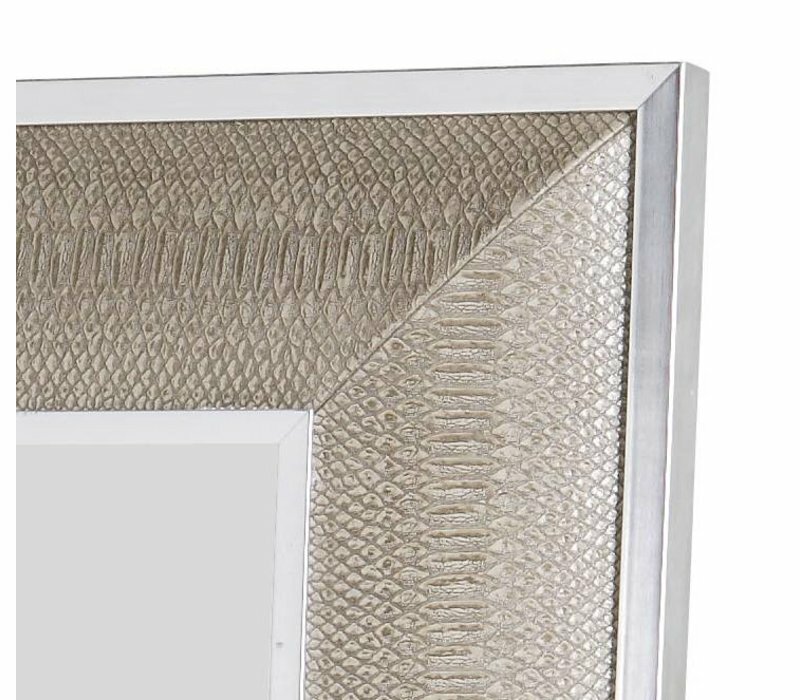 Full length mirror with frame in cream coloured snakeskin print of 80 x 220cm. Can be used both hanging and standing. Full length mirror 'Cobra' of the Dutch luxury label Eichholtz. 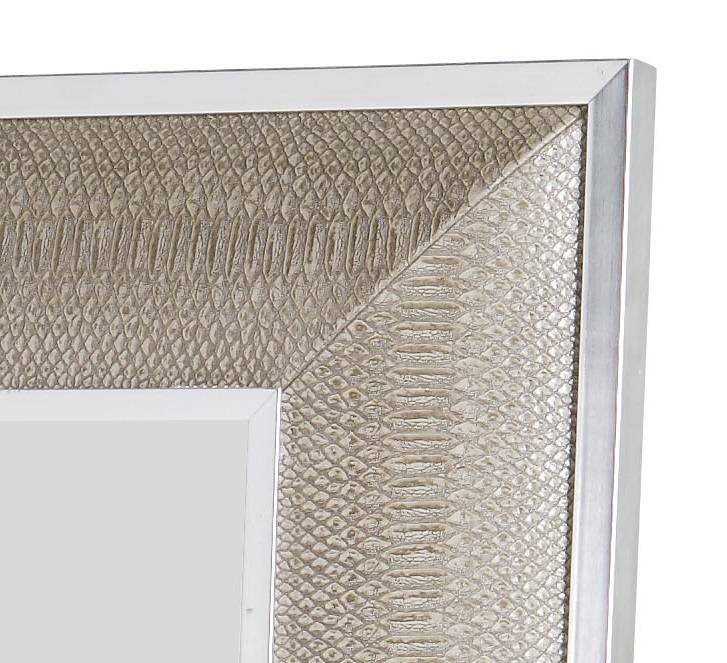 This extraordinary full length mirror has a size of 80 x 220cm and has a wide frame with cream coloured snakeskin print. 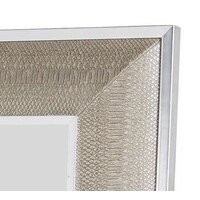 The frame is embossed, giving it a extra luxurious look. Cobra is available in various sizes, see the product suggestions below for other sizes. 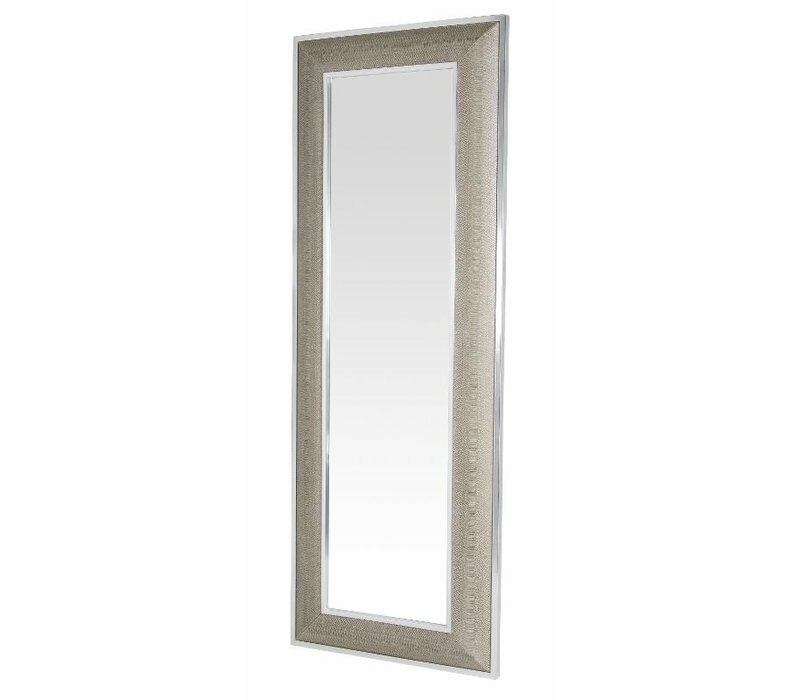 You can perfectly use the full length mirror of Eichholtz in the bedroom or dressing room, to start each day in a proper fashion! But you can use 'Cobra' in the hallway as well! It can be used both hanging and standing. 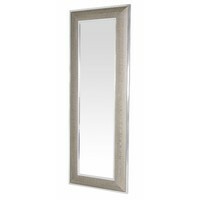 The mirror is practical but also decorative, and easily goes along with most interior styles and colour schemes. 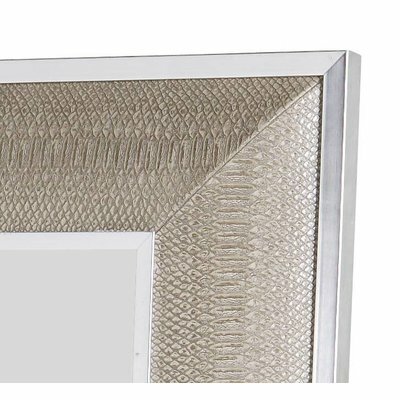 The snake print gives the mirror a unique look. Cobra is a private design of the Eichholtz' house designers. This Dutch luxury label designs and manufactures beautiful furniture pieces and home accessories, all of which add glamour and luxury to your interior! Take a further look at our extensive range of Eichholtz products!